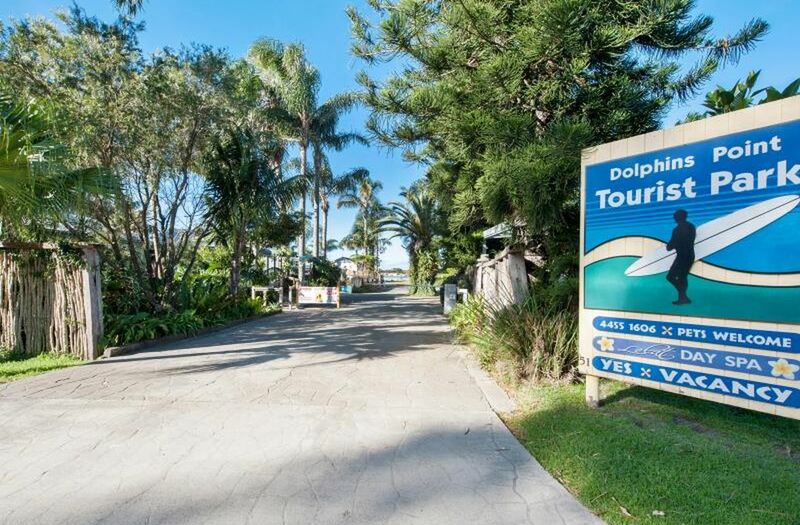 Iconic Southern Shoalhaven Tourist Park situated on 1.91 ha [ approx 5 Acres ] of absolute ocean & lake frontage onto Burrill Lake...Being offered for sale for the first time in 30 years...Locations such as this are extremely hard to find and will become more so in the ensuing years...Dolphins Point Tourist Park is north east facing...and features panoramic ocean & lake views. 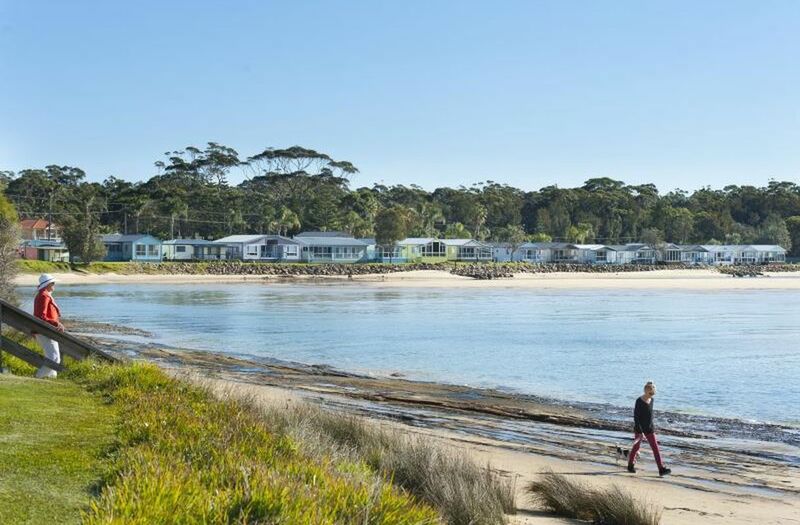 The park is licensed for 96 short term, 4 long term & 4 camping sites... 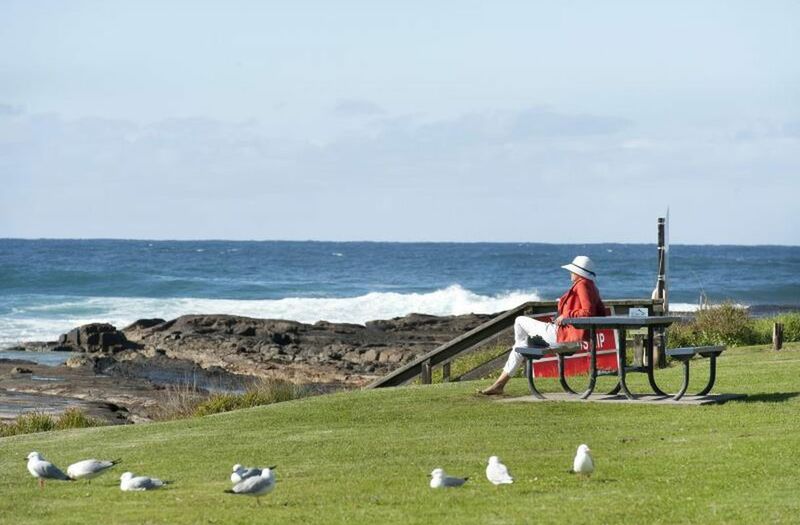 The park is in great condition showing a good consistent annual return. 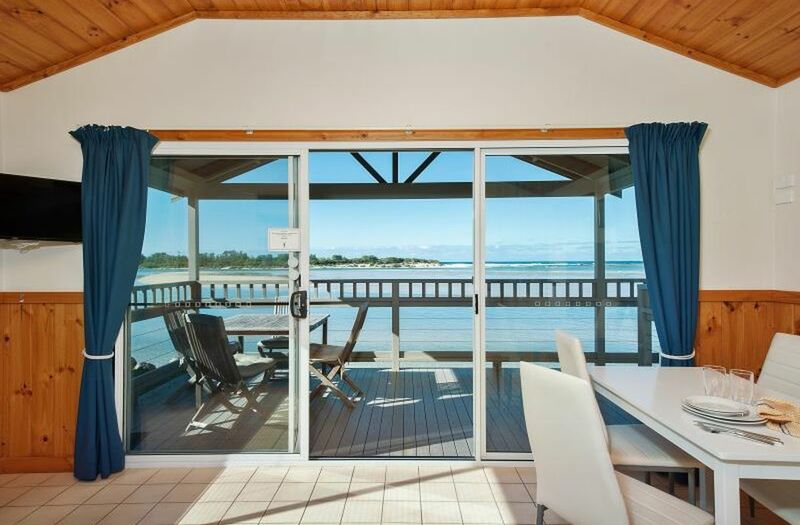 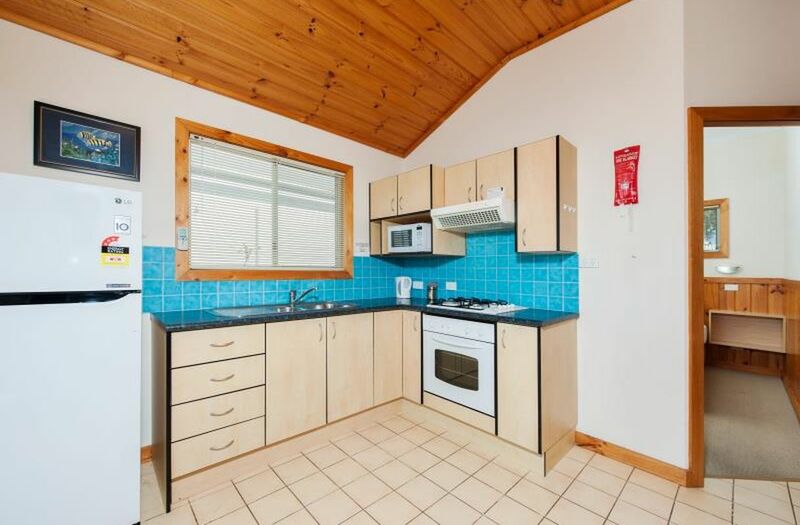 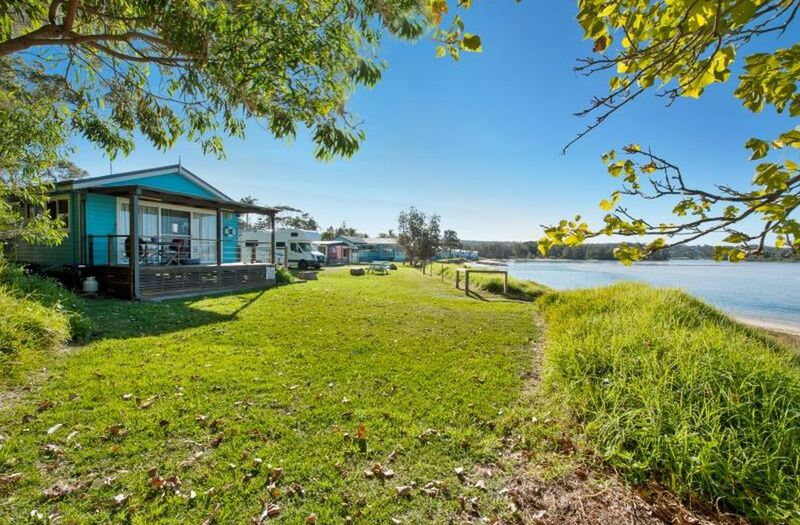 it's location only 2.5 hours drive from Canberra 1.5 hours from Wollongong and under 3 hours from Sydney is ideal with steady growing demand right through the holiday season and growing in popularity throughout the offseason. 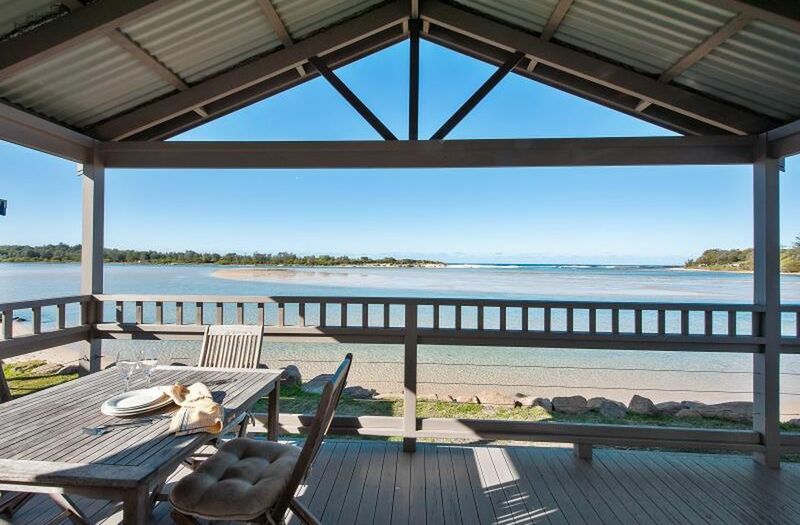 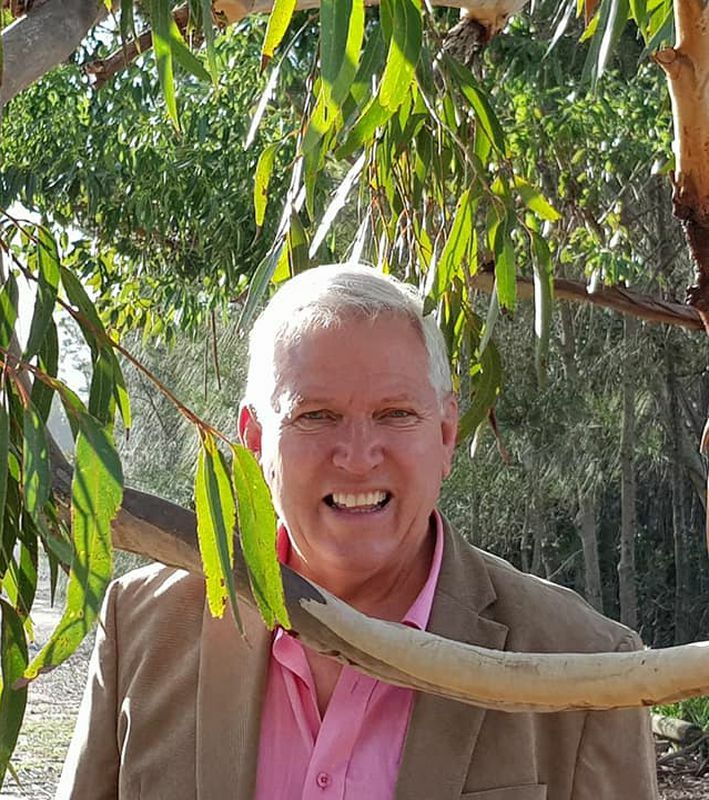 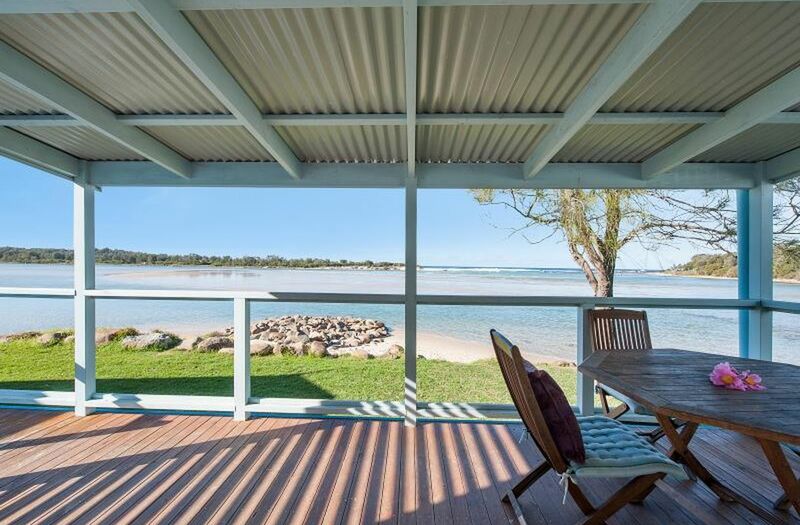 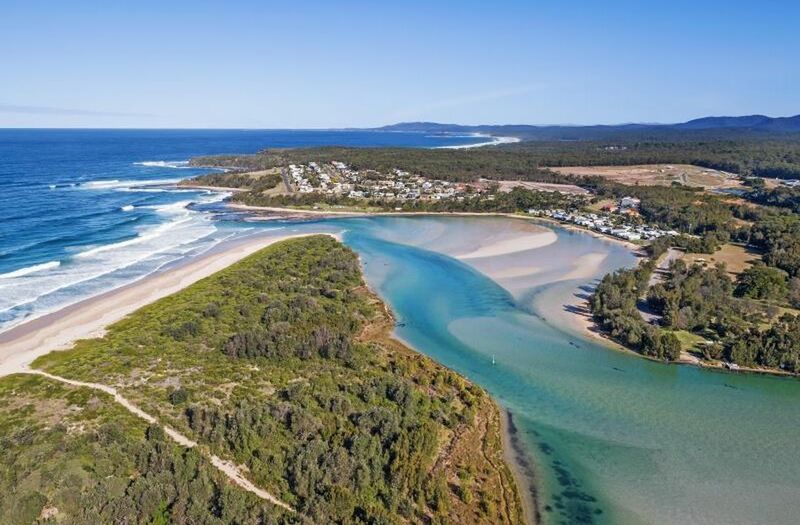 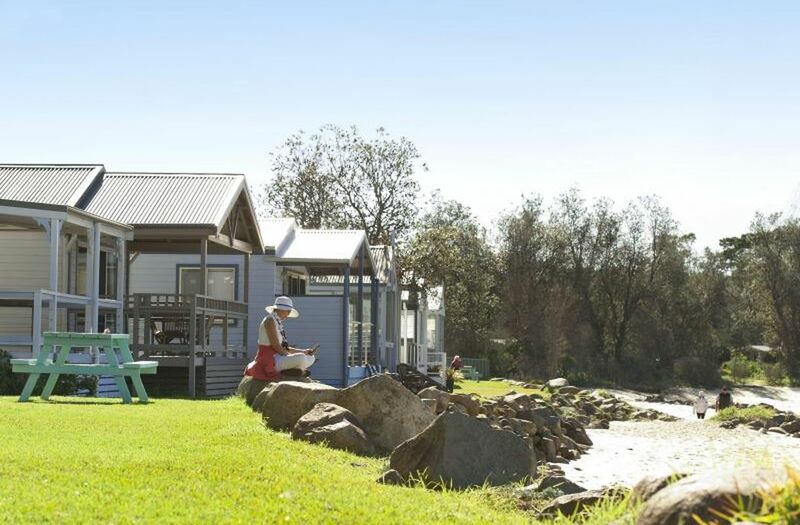 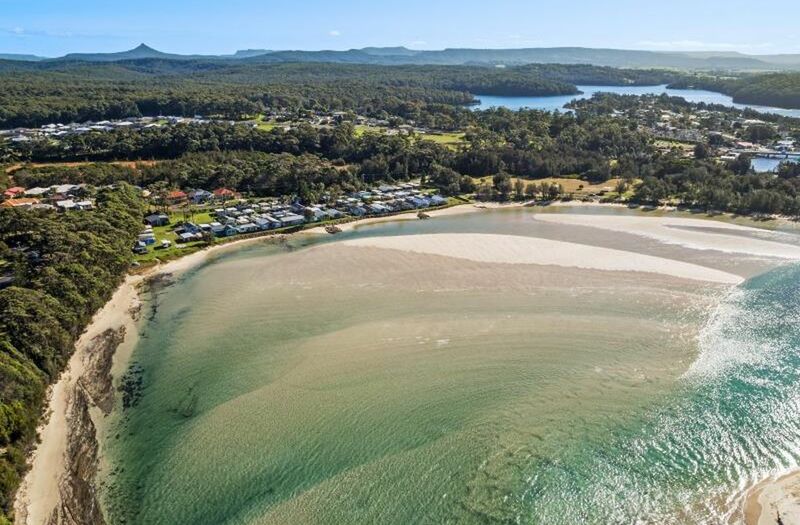 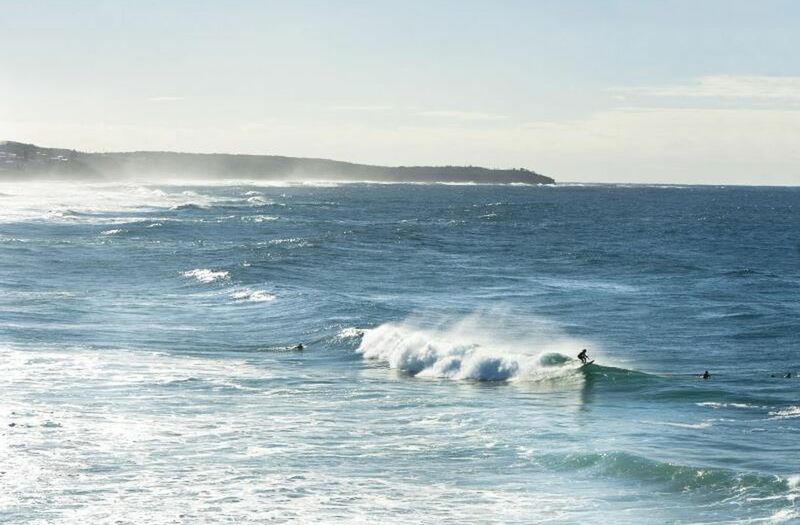 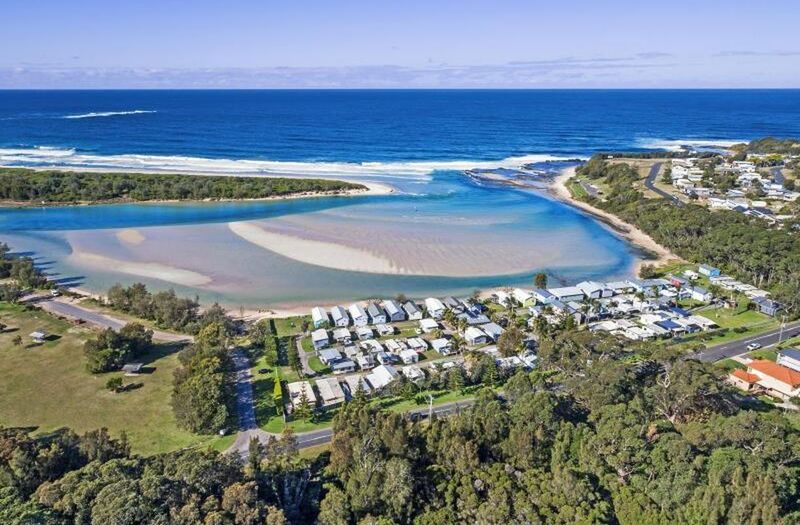 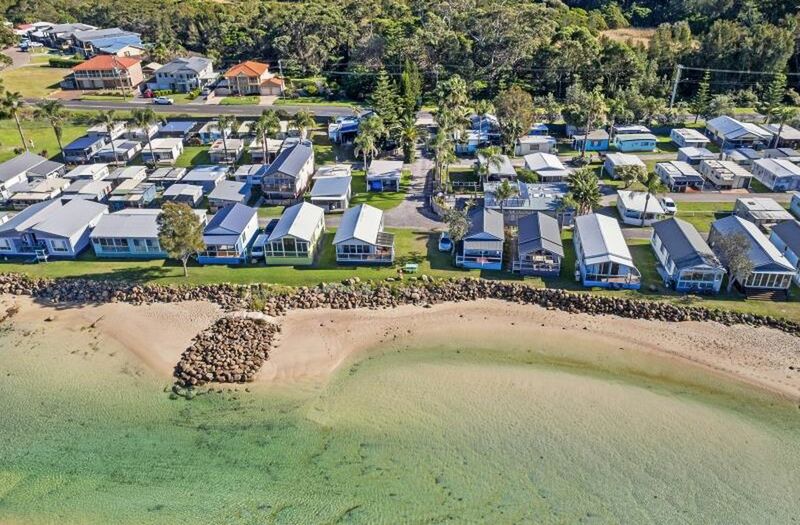 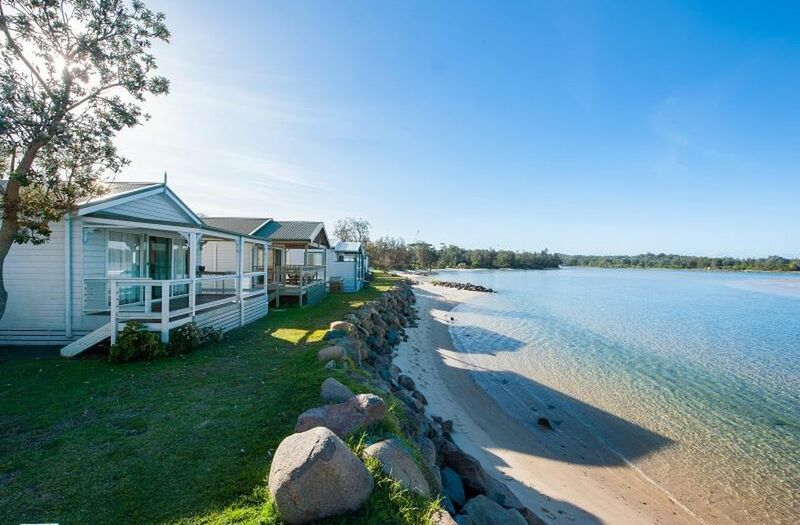 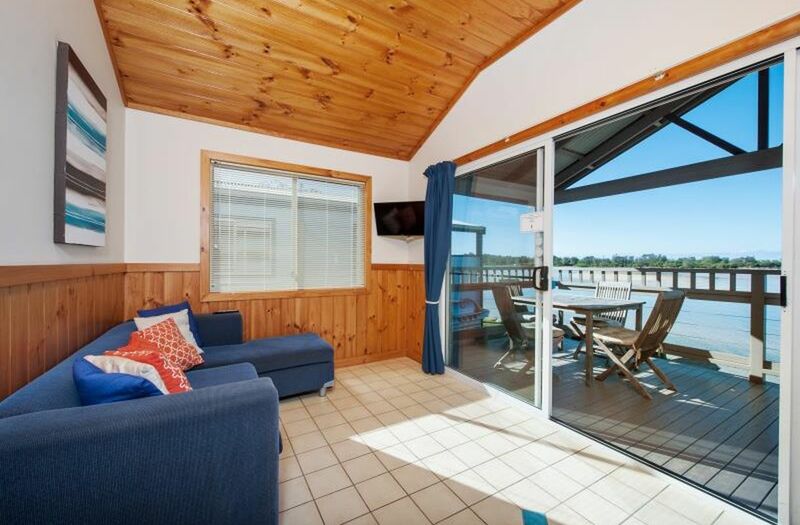 The Milton, Ulladulla, Mollymook region is exploding in popularity with thousands of tourists pouring out of the major cities every chance they get. . Dolphins Point Tourist Park has nature reserves and parkland adjoining on both sides of it's beautiful wide waterfrontage. 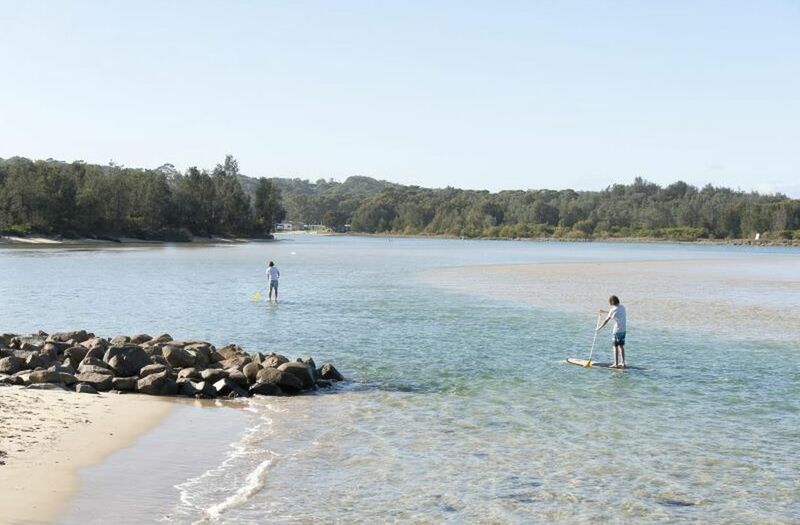 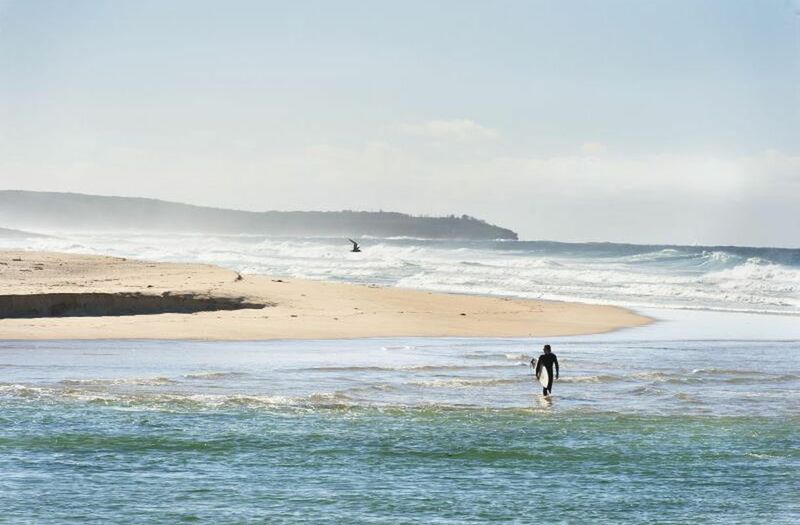 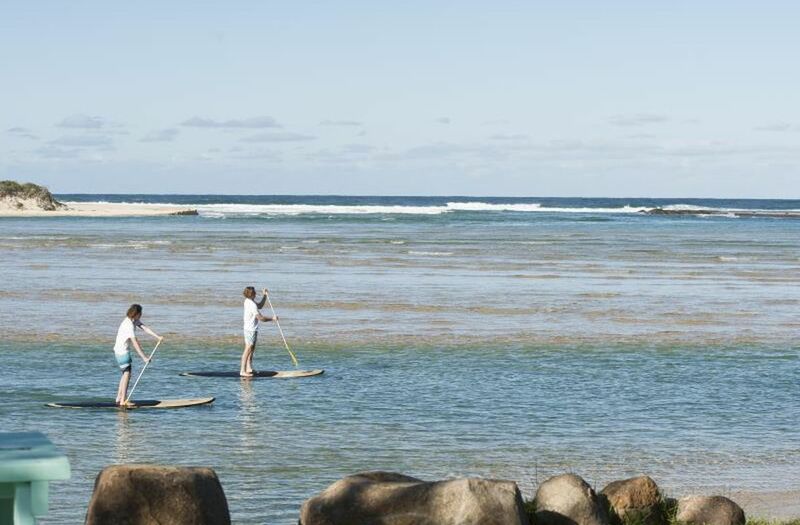 The parks beach is renowned as a safe swimming place for children and is attractive for fishing, prawning, surfing, kayaking, windsurfing, and stand up paddle-boarding. 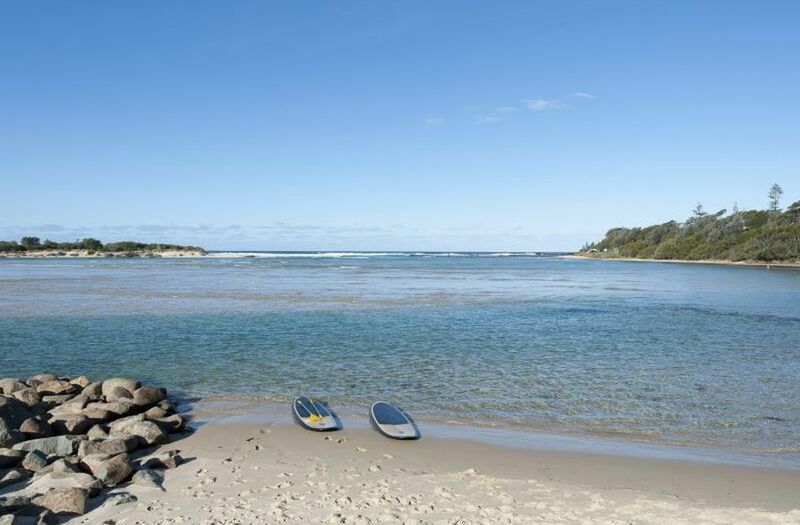 The property zoning assures it's new owners of future opportunities in many forms of tourist development and hospitality.